Dr. Leung is passionate about dentistry and is currently a member of the Ontario Dental Association, Toronto Implant Study Club, York Region Practical Dental Study Club. She is also actively attending continuous education courses to stay current with the new technology and developments in the dental field. 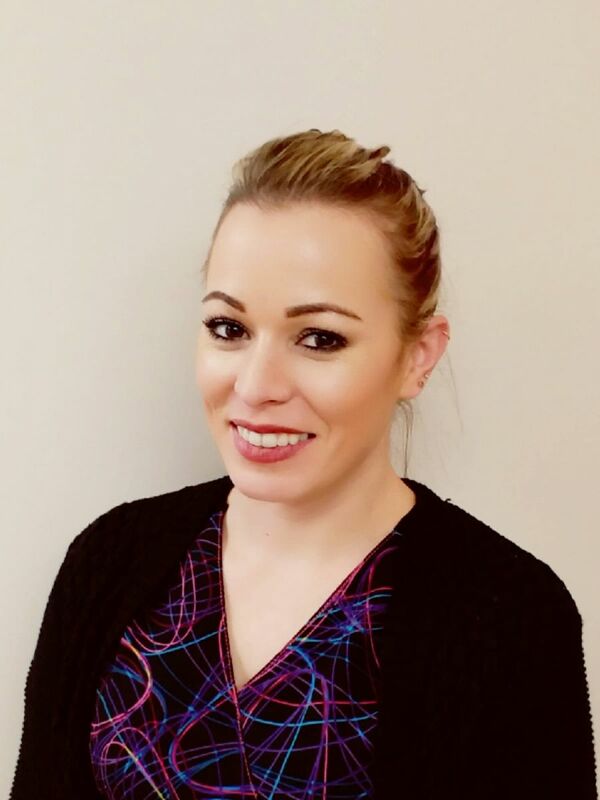 She has attended many courses on cosmetic dentistry; implant dentistry, periodontics (gum disease), and management of temporomandibular disorder. Dr. Leung completed high school in Thornhill after immigrating to Canada from Hong Kong in 1993. She received her B.Sc. (with high distinction) from University of Toronto in 1998, and her D.D.S. from the University of Western Ontario (with honours) where she also received the “Dr. Walter R. Teteruck Award” in Fixed Prosthodontics in 2002. Dr. Leung had been practicing in St. Catharines, Ontario for 4 years before coming to Richmond Hill in December 2006. Dr. Leung enjoys the outdoors (hiking, camping, canoeing) and cooking during her leisure time. She is fluent in English, Cantonese and Mandarin. Kathy has been working as a dental hygienist for over 10 years. She graduated in 1998 from Niagara College and obtained her dental hygiene diploma. Since then she has been an active member in these associations: College of Dental Hygienist, Ontario Dental Hygiene Association, Canadian Dental Hygiene Association, Periodontal Study Club. During her free time she enjoys outdoor activities such as camping and spending time with her family. Kathy is fluent in English and Greek.